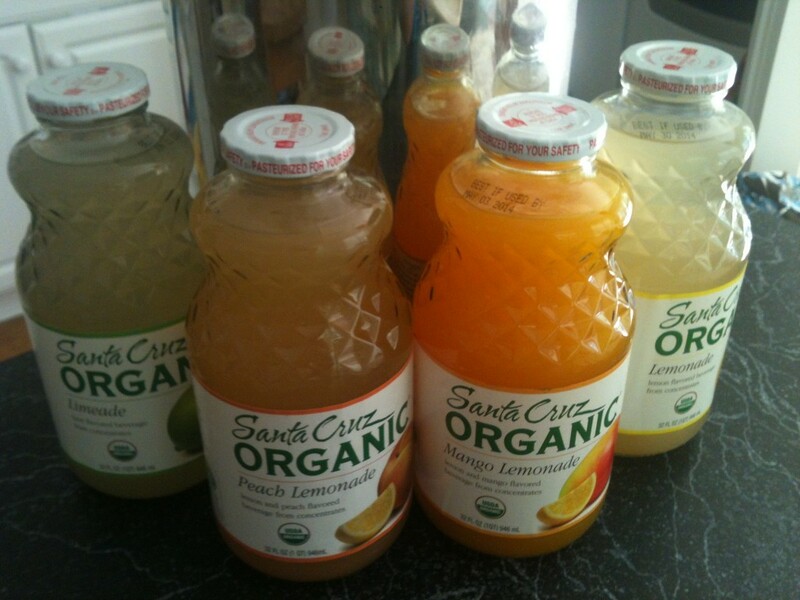 Santa Cruz Organic Sweepstakes & Lemonade Giveaway ~ 2 Winners! Lemonade is the number one drink we all agree on in our house, so we almost always have some in the fridge. I only buy the ‘good’ kind and Santa Cruz Organic is definitely on that list! Yum! What I love most is the variety of flavors ~ Lemonade, Strawberry Lemonade, Raspberry Lemonade, Peach Lemonade, Mango Lemonade, Cherry Lemonade and Limeade. Our lucky family was happy to receive a few flavors last week! Besides telling you how much we enjoy our Organic Lemonade, I wants to get you into the spirit of helping others with the Sweet Deed Society promotion on Santa Cruz Organic ‘s Facebook page. You can nominate friends and family for a chance to win a Beach Vacation!! It is easy to enter. Choose a Facebook friend and write a brief sentence on why they are a do-gooder. Every day you can enter a new person! The best part ~ when you enter the sweepstakes, Santa Cruz Organic will donate $5 to Feeding Ameria, up to $20,000 – this will provide 160,000 people with meals. Who will you nominate first? Go Enter the Santa Cruz Organic Facebook Sweepstakes! I was provided these products for review. All opinions are my own. This giveaway will end on Aug 9, 2012 at midnight EST. Winners will be drawn via rafflecopter. Once a winner is drawn I will contact them and they will have 48 hours to reply before I draw a new winner. Giveaway is open to anyone in the US and you must be 18 years of age or older. 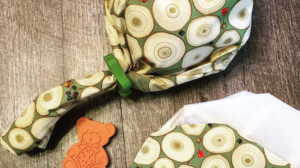 Giveaway not affiliated with Facebook & I release them of liability. Winner will be posted in the rafflecopter widget. Any kind of berry lemonade. Yum! Strawberry lemonade is my fave! I'd like to try the Mango-Lemonade. I am more of a water kinda girl (unless it is an adult beverage and in that case pretty much anything goes) but hubs LOVES Arnold Palmers 1/2 lemonade and 1/2 tea. I do enjoy an occasional limeade and that sounds Yummo about right now measuring it about 110 degrees here today! The peach lemonade sounds good! My husband and Grandkids love Lemonade. I'd love to try the Peach Lemonade. Thank you! I love Limeade in the summer. My favorite summer time treat is pink lemonade! I like sweet iced tea. I'm not too big on lemonade but the Mango sounds good! Dd and dh are the ones who like it! I prefer my ice tea during the summer! I like adding pomegranate juice and lemonade together. These would be great for my son he loves lemon-aid!!! LOVE lemonade-especially during a hot summer in Charleston!! The cherry one sounds DIVINE!!! I like sweet homemade lemonade. Summers I mostly enjoy raspberry iced tea. i love the Santa Cruz limeade! I like raspberry lemonade... and grape lime rickeys! I like pink lemonade and I'd love to try strawberry lemonade. I love ice tea and frappachnos from starbucks. Thanks for the cool giveaway! I also like iced tea in the summer! I love strawberry or raspberry lemonades! A great summer cocktail is strawberry lemonade with vodka. I have been lucky enough to try the Mango Lemonade, the Raspberry Lemonade, and the Peach Lemonade (Just today, in fact!!). The Peach is my absolute favorite! Yummmmmm. I love Lemon-Limeade. It seems like I am always making it in the summer. Love lemonade. In fact, we just stocked up on this very lemonade! I love regular homemade lemonade!! love any flavor just so long as it's in a tall glass filled with plenty of ice. yummy! My favorite is pink lemonade. I like to drink cherry lemonade. I love lemonade and cherry limeades. i love these lemonades. my fave is the strawberry. I like the lemonade pink! Love sweet southern tea in the summer. I like their original flavor lemonade, but would love to try the others. I like lemonade mixed with Iced Tea - the Arnold Palmer! Limeade or ice tea Thanks for the contest. I like plain ol' lemonade. I LOVE STRAWBERRY LEMONADE. THANKS FOR THE GIVEAWAY! strawberry lemonade is my fav! My all-time favorite lemonade is Del's from Rhode Island. It's frozen!